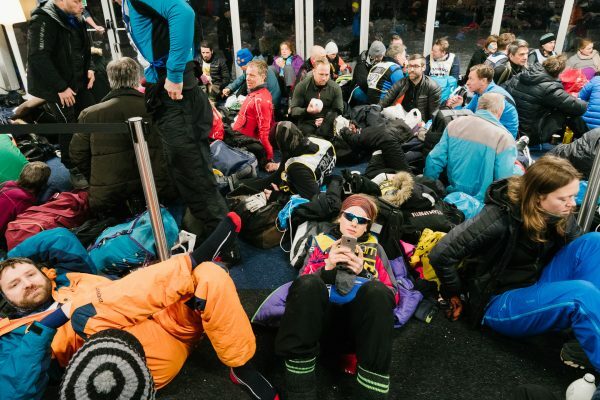 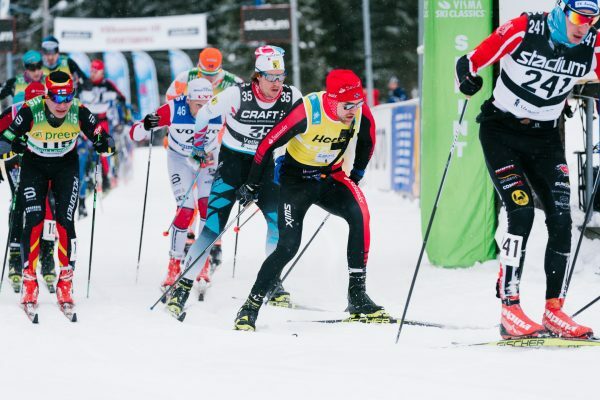 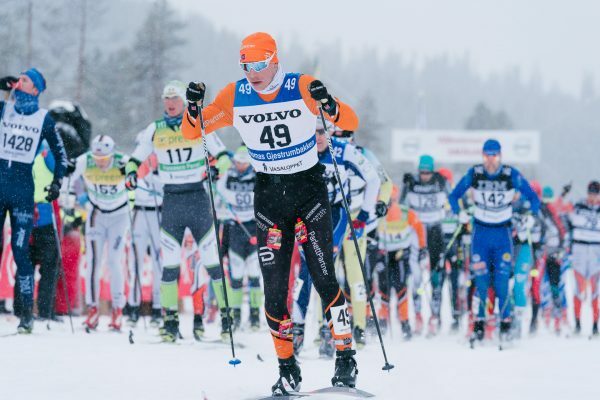 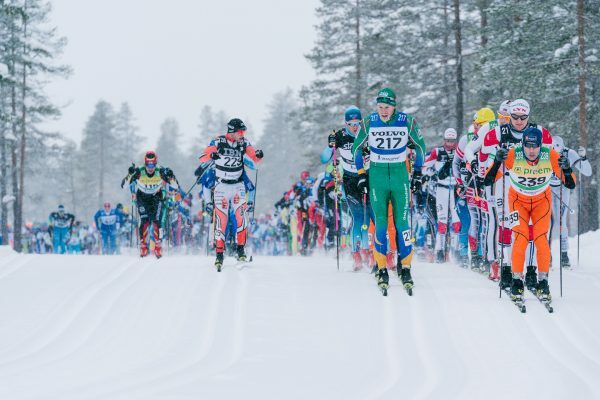 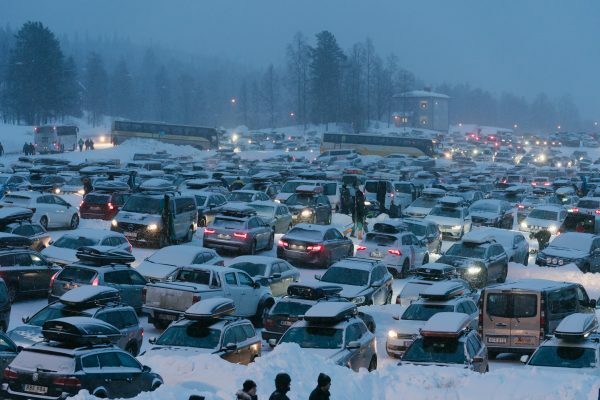 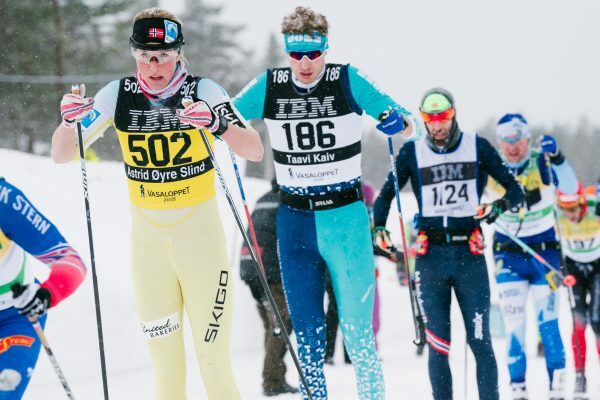 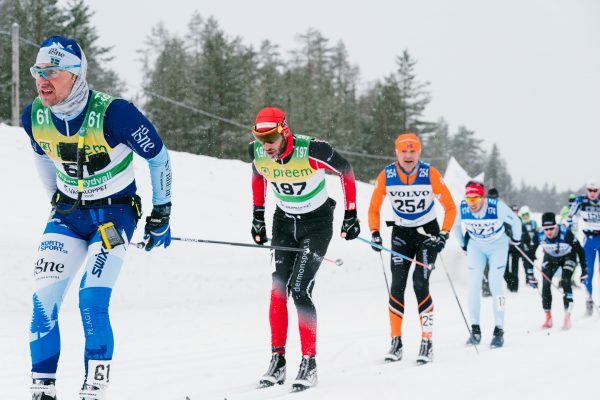 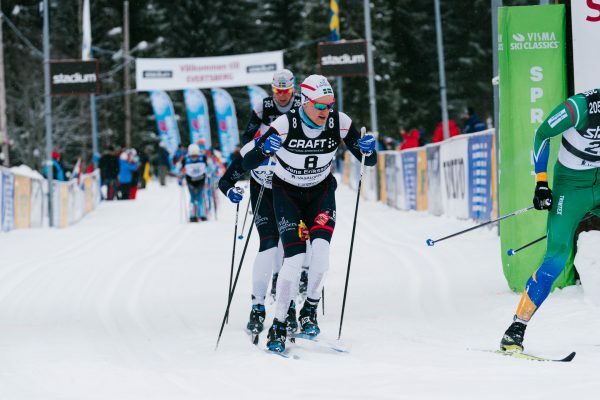 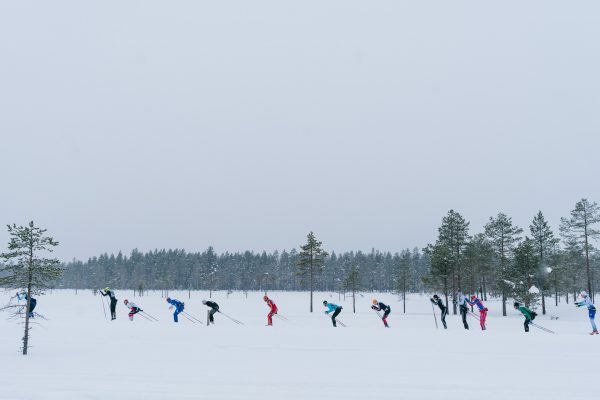 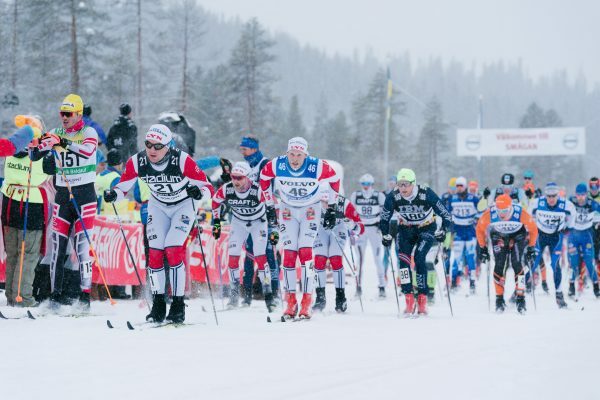 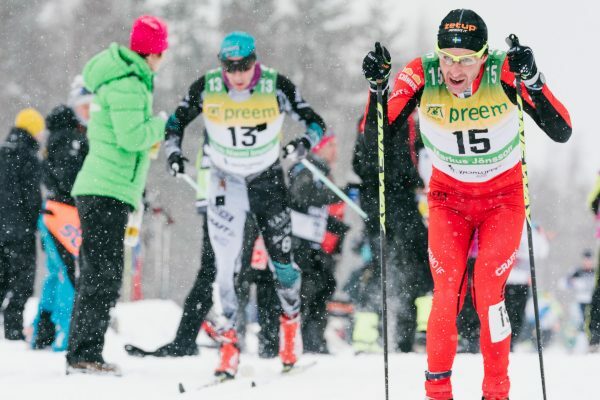 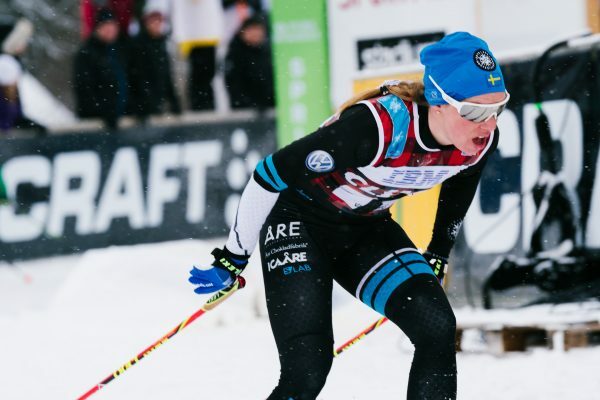 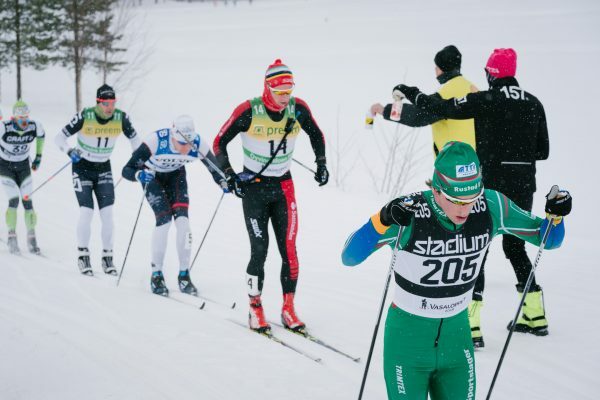 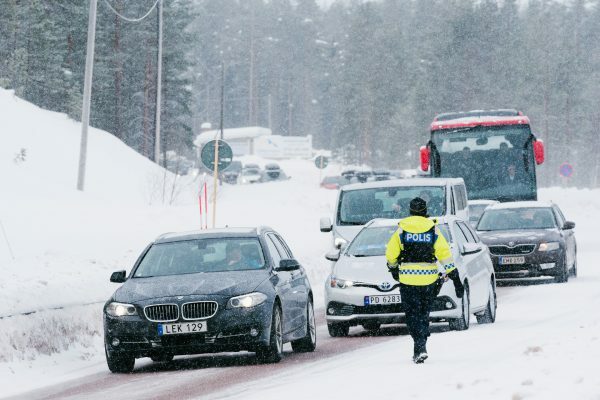 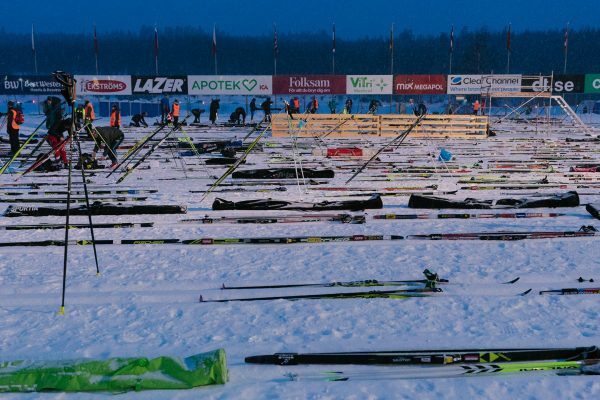 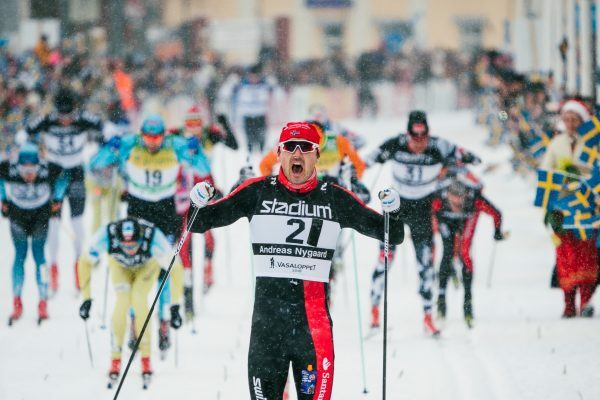 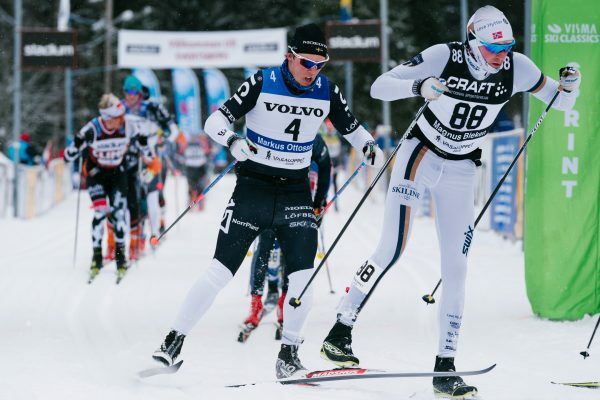 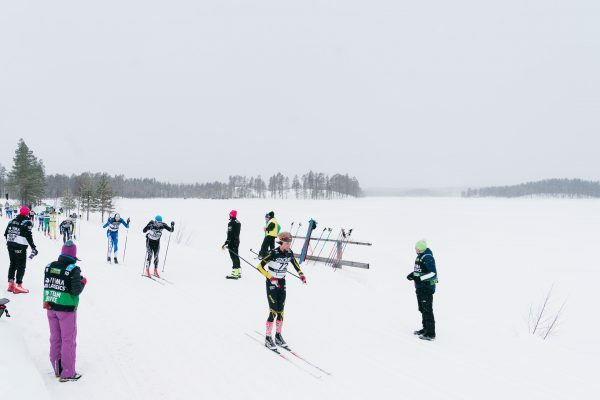 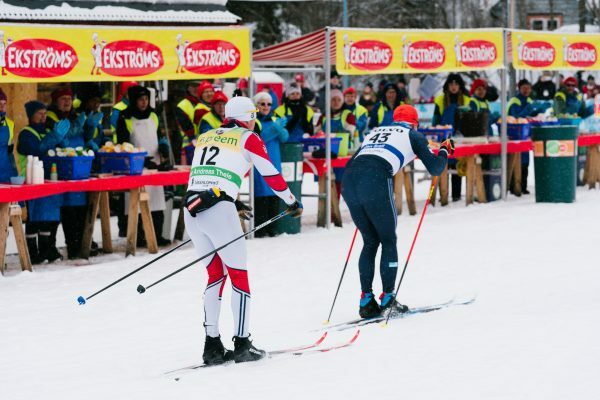 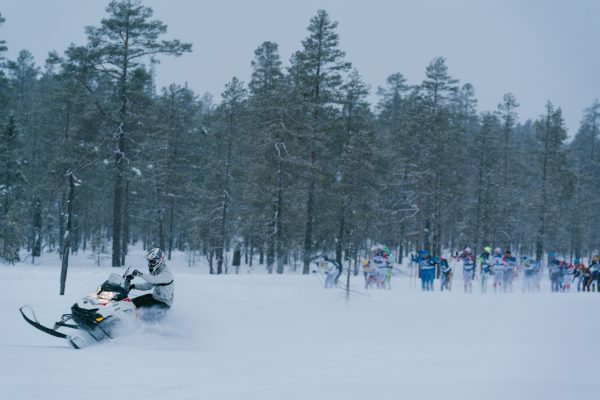 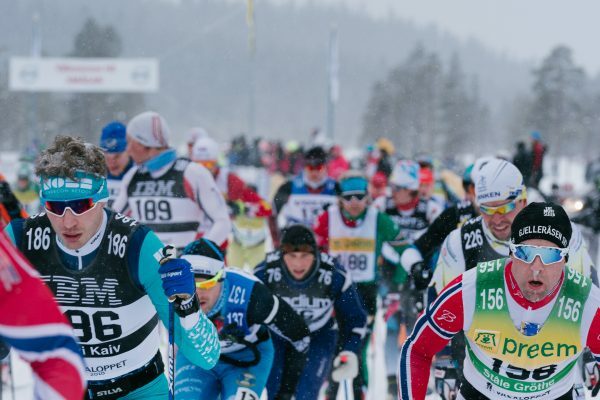 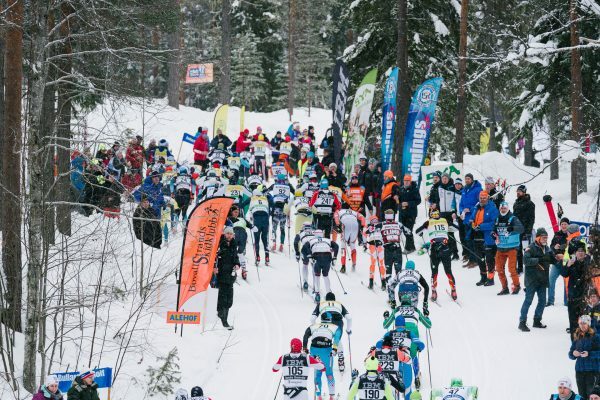 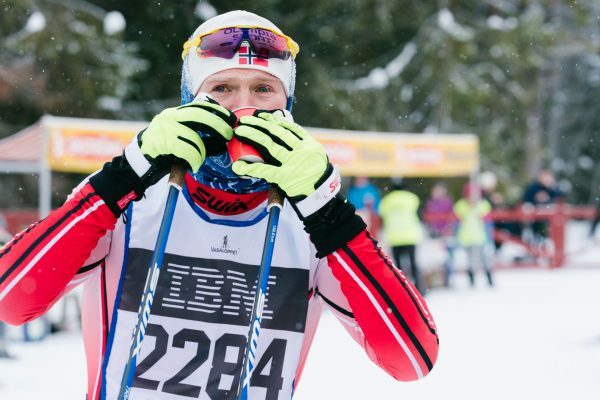 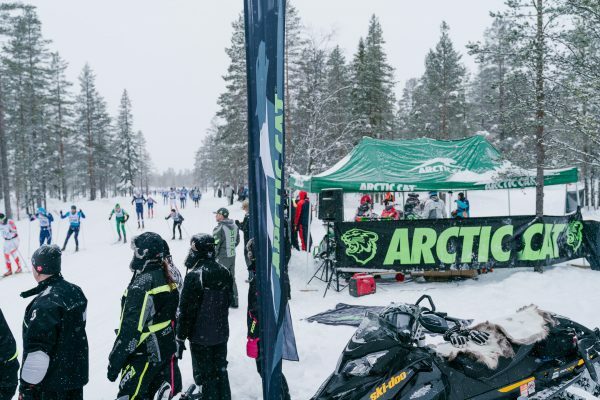 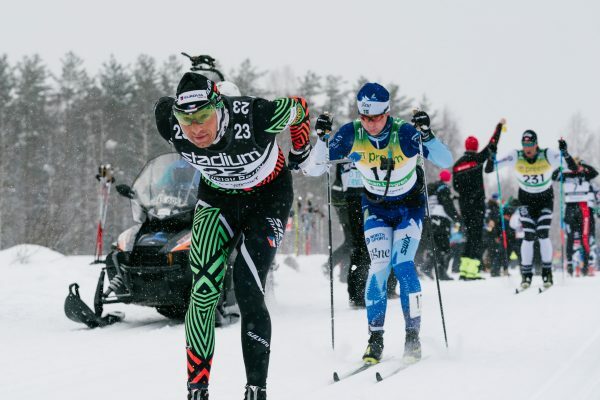 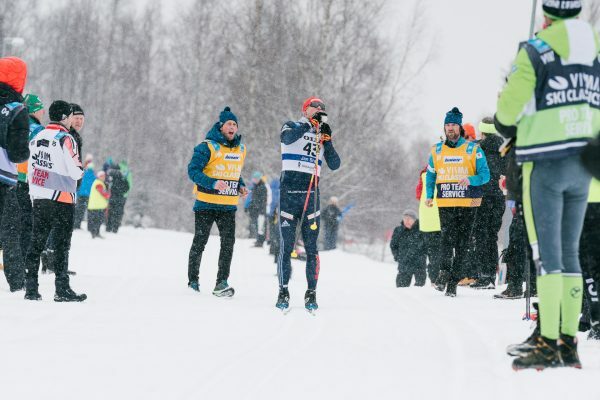 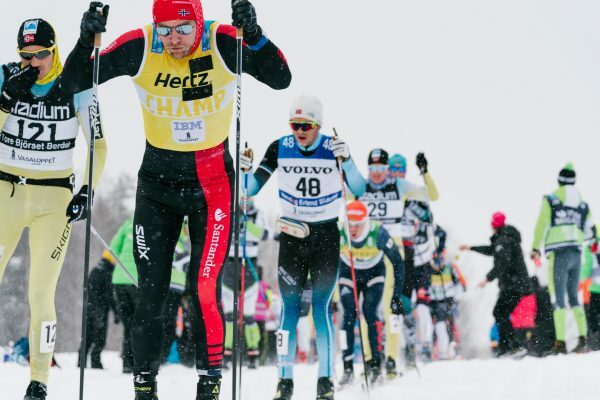 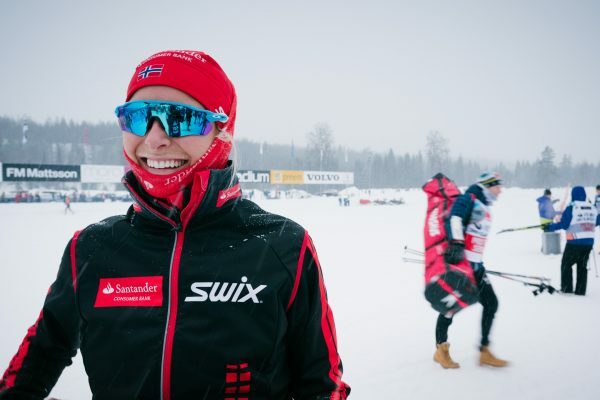 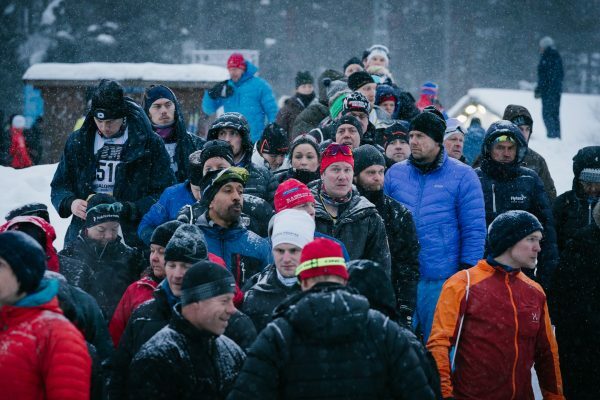 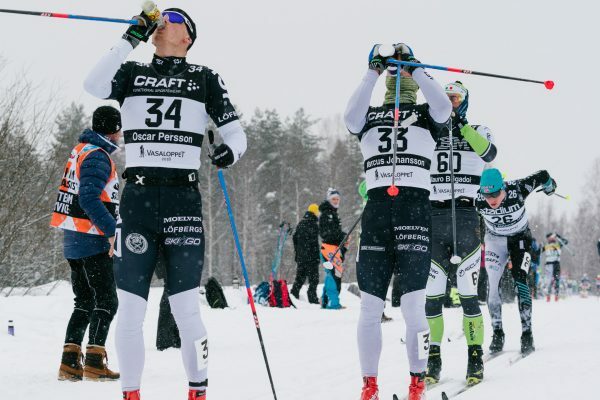 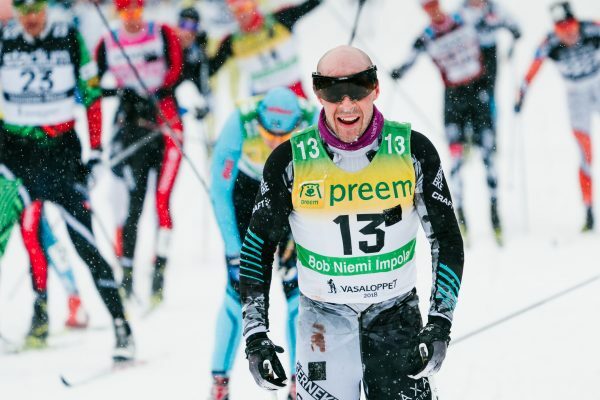 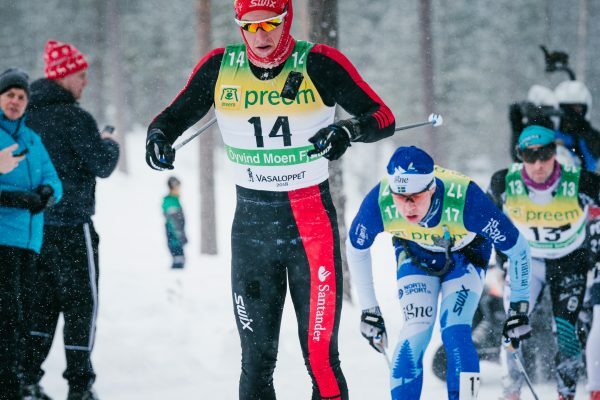 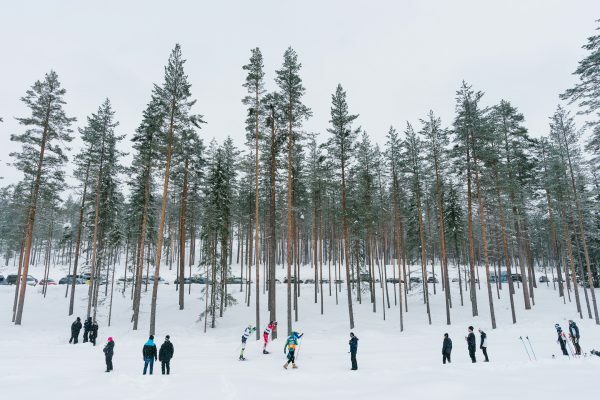 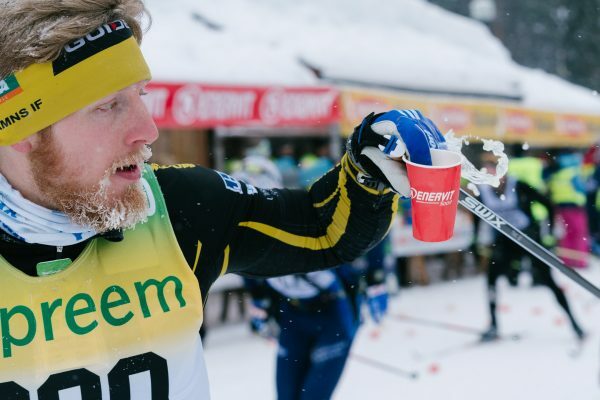 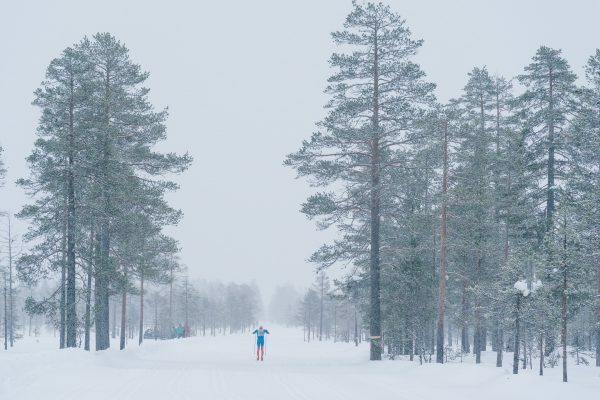 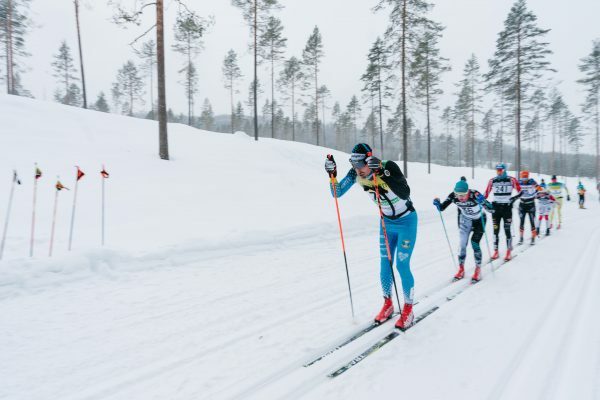 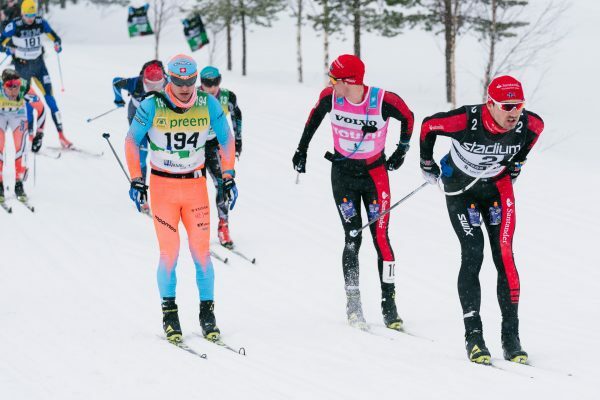 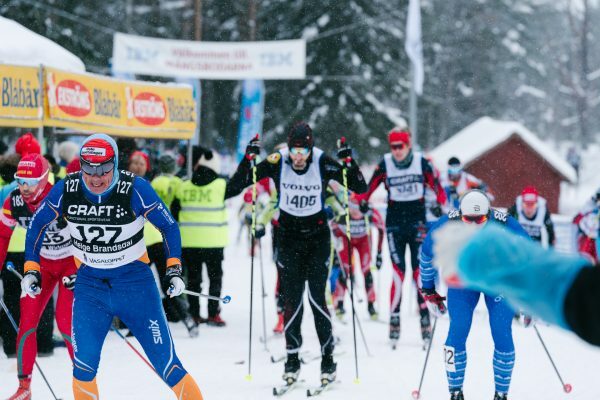 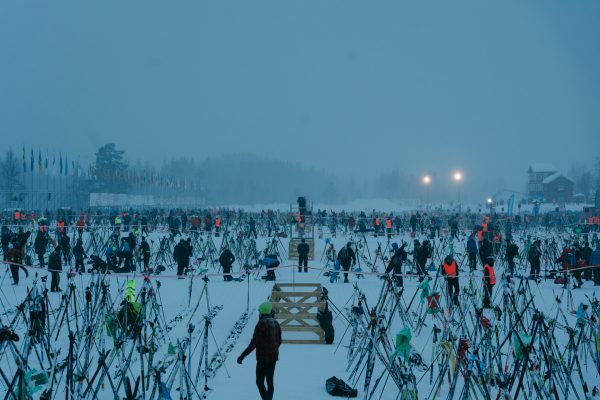 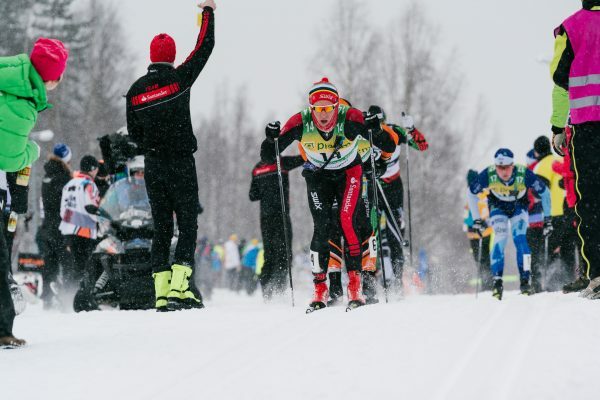 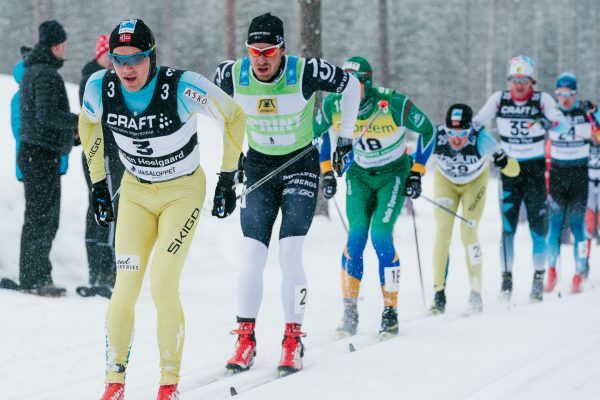 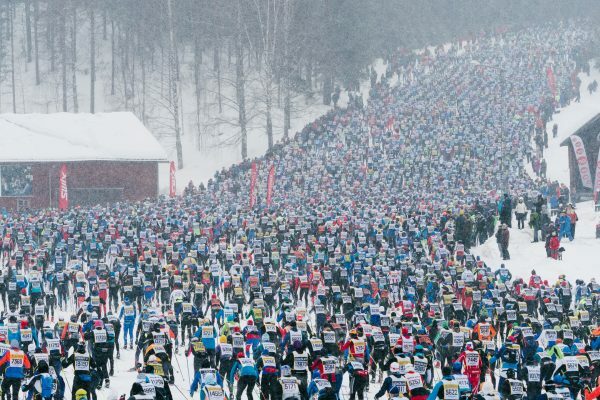 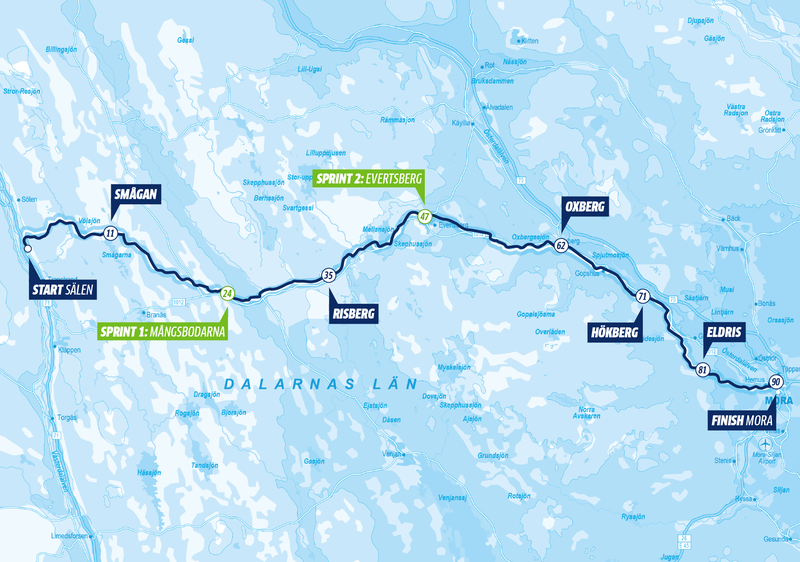 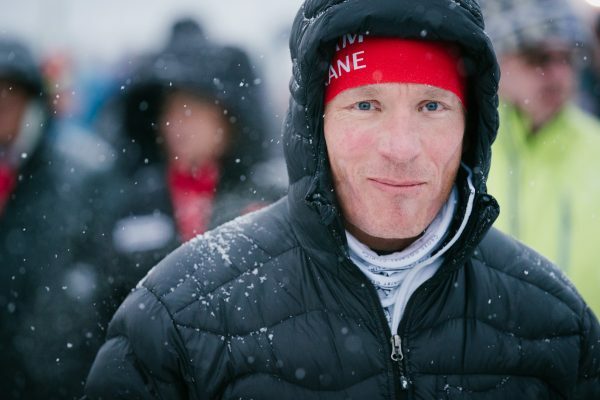 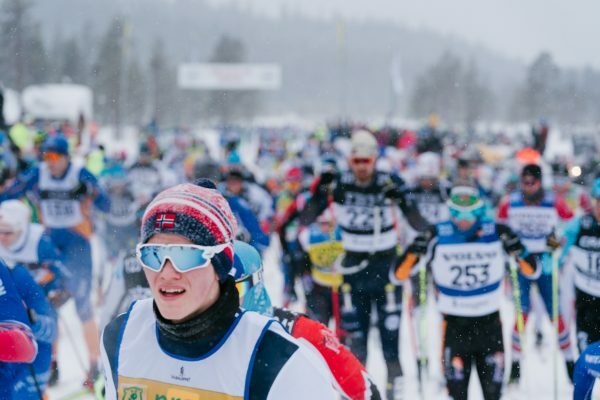 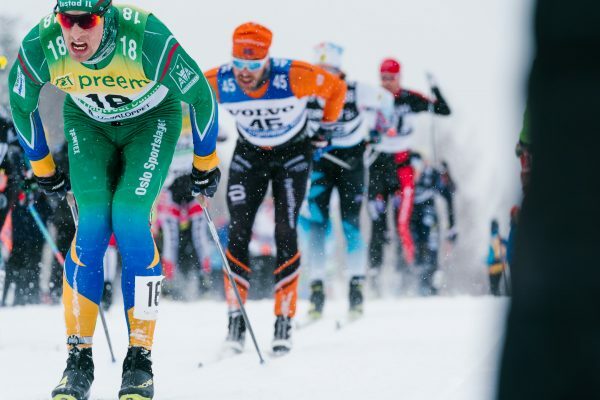 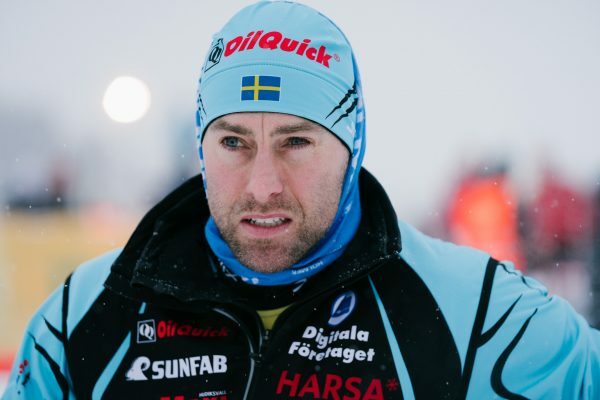 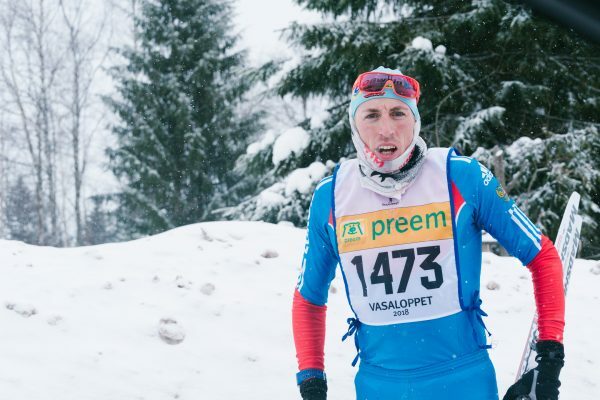 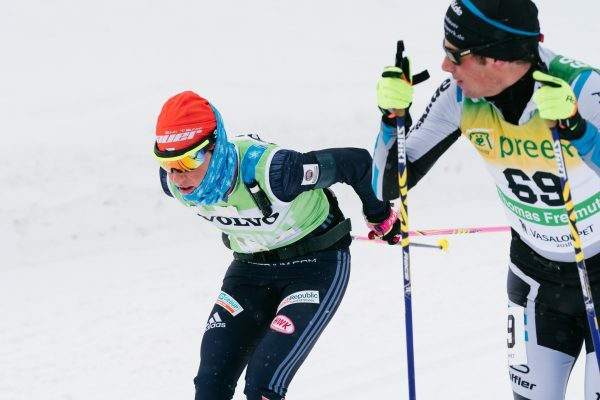 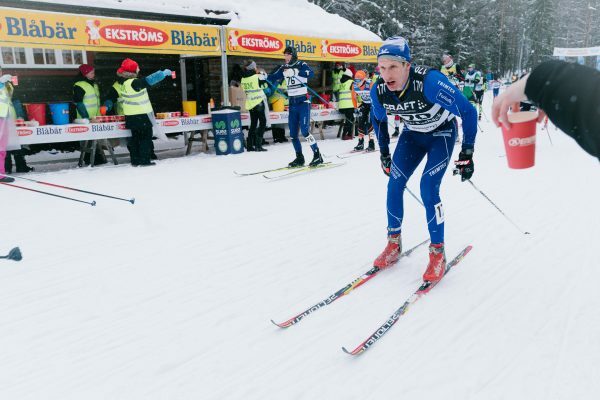 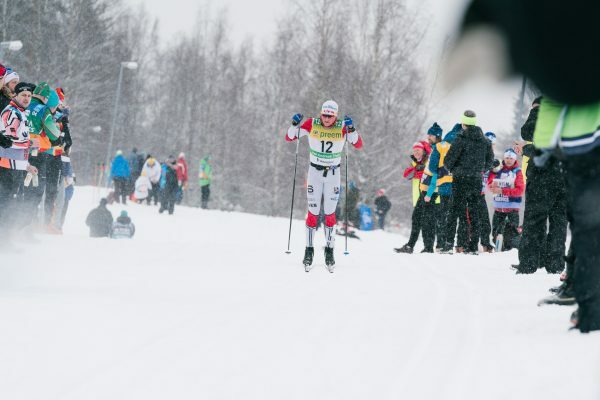 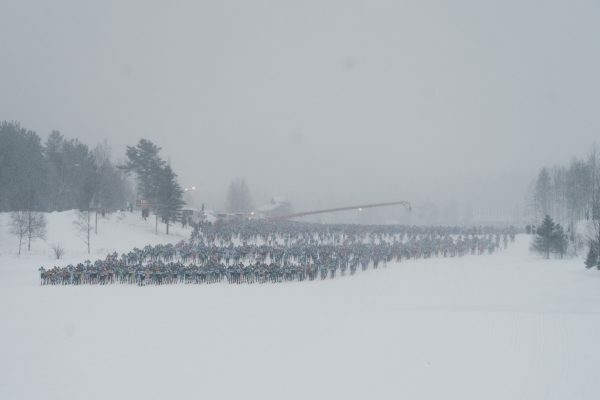 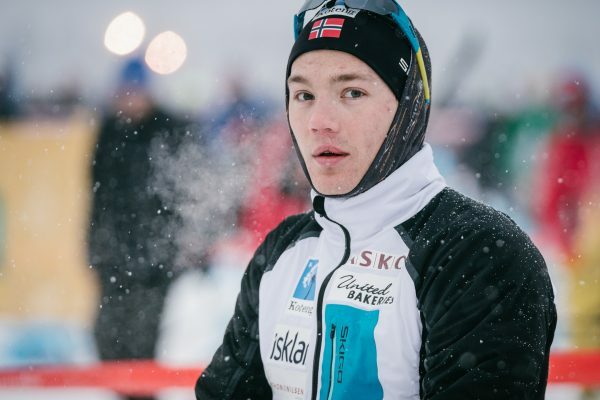 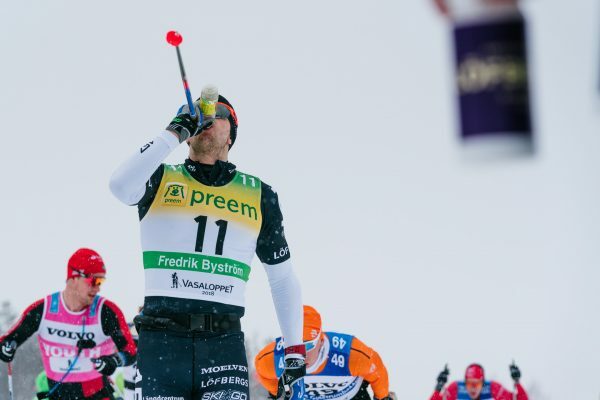 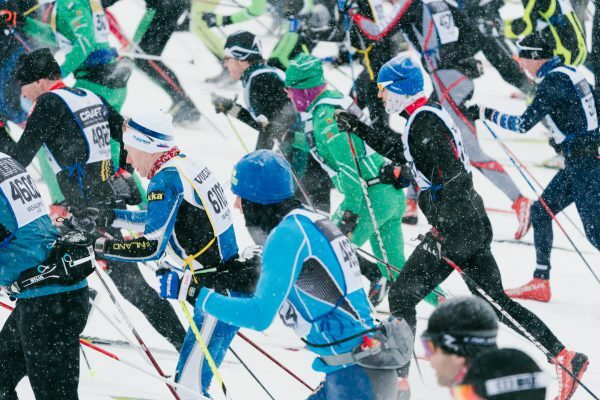 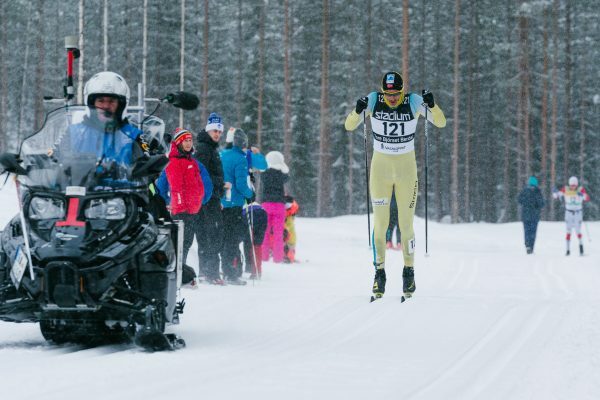 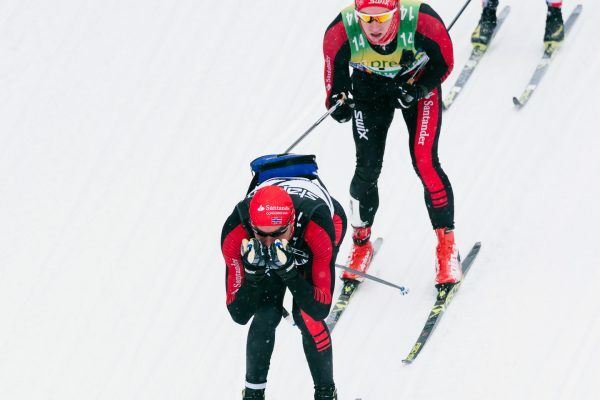 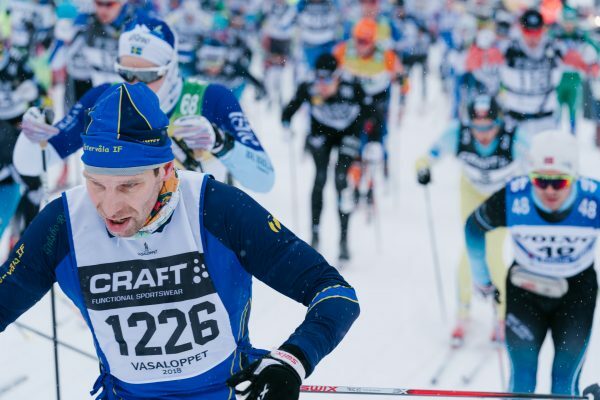 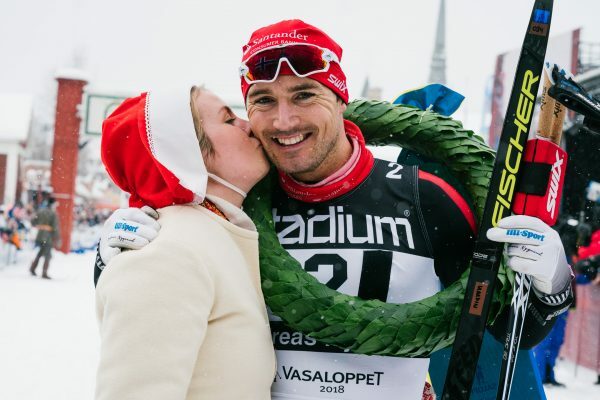 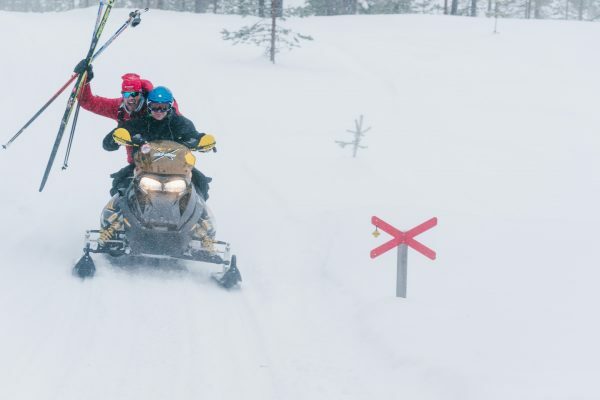 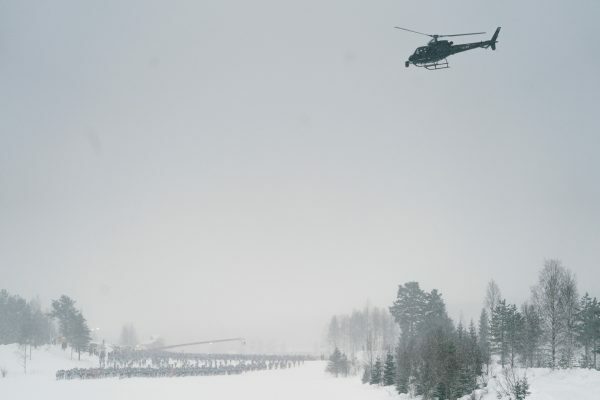 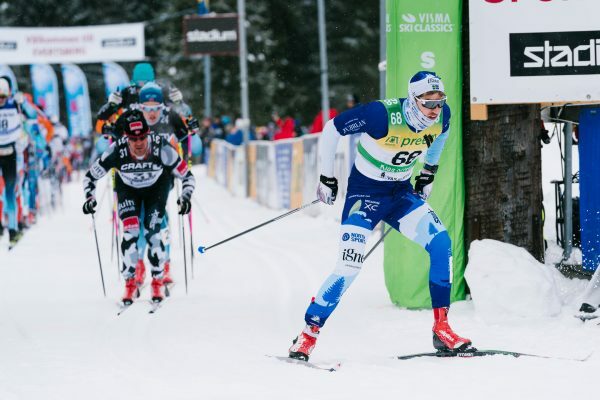 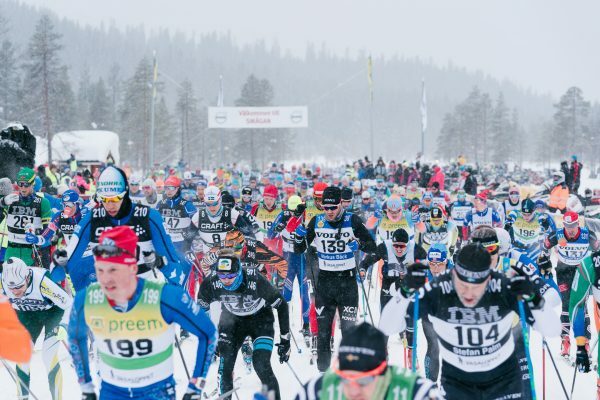 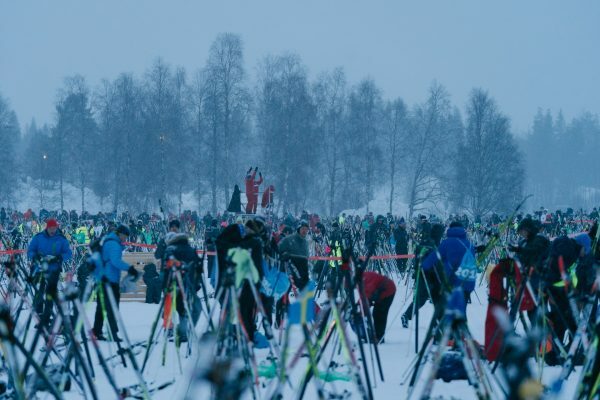 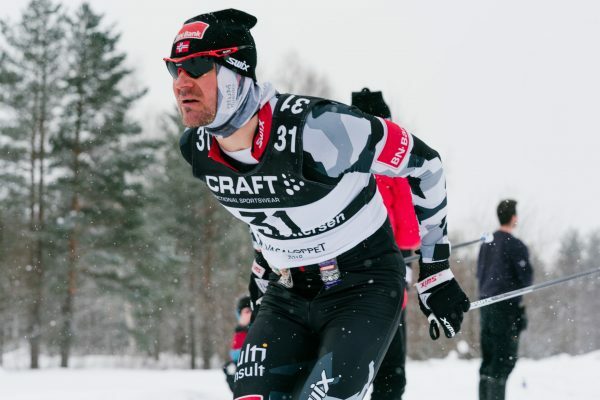 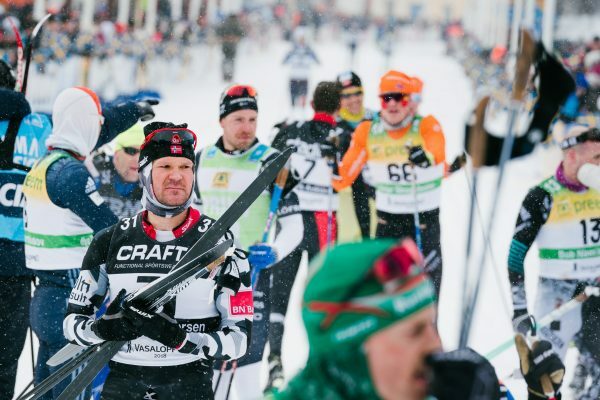 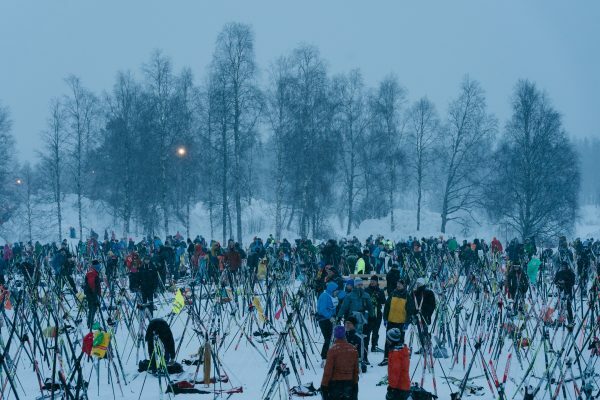 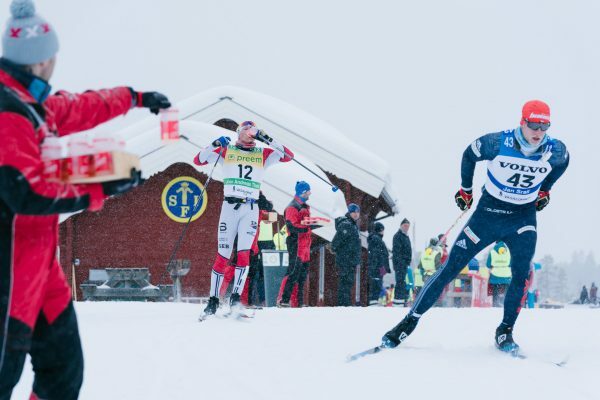 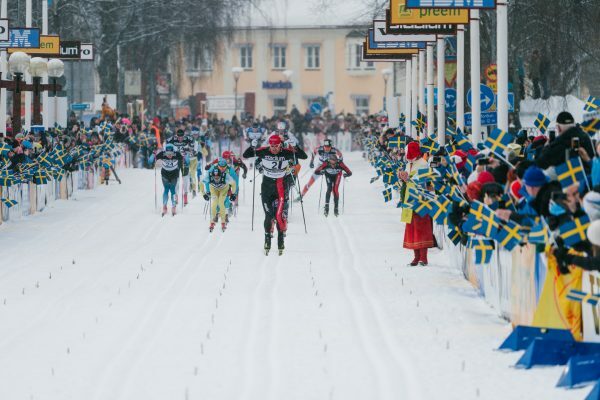 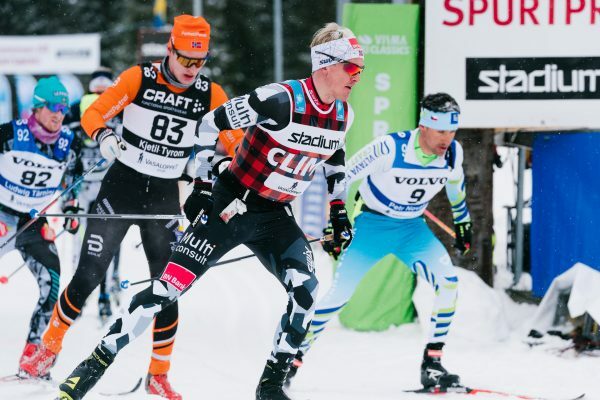 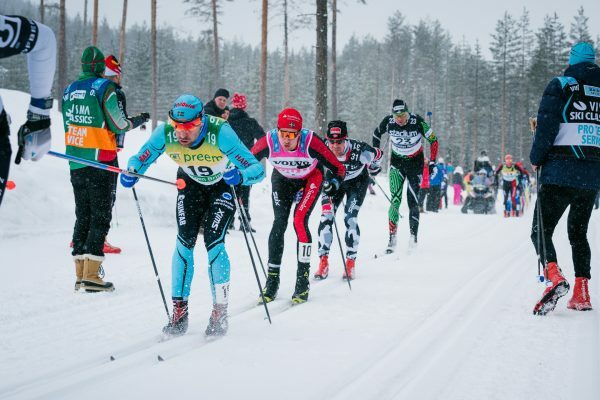 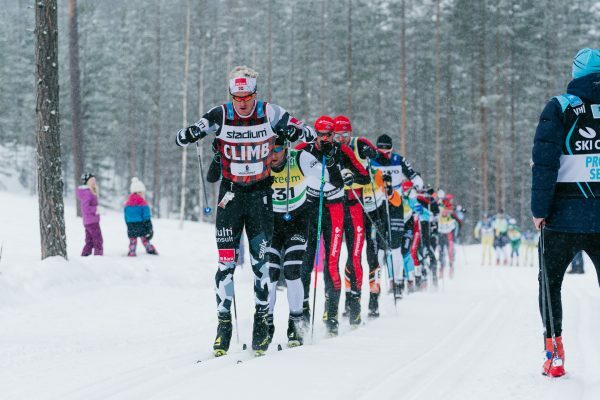 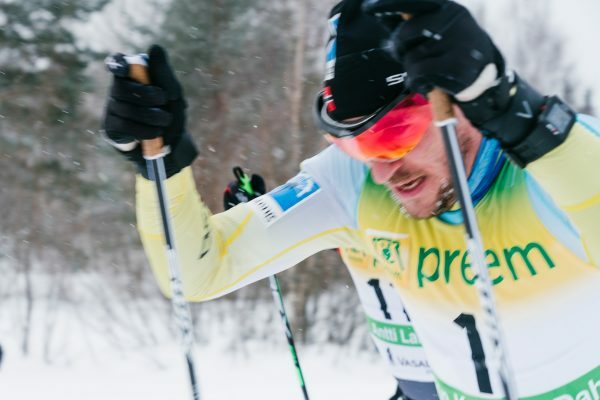 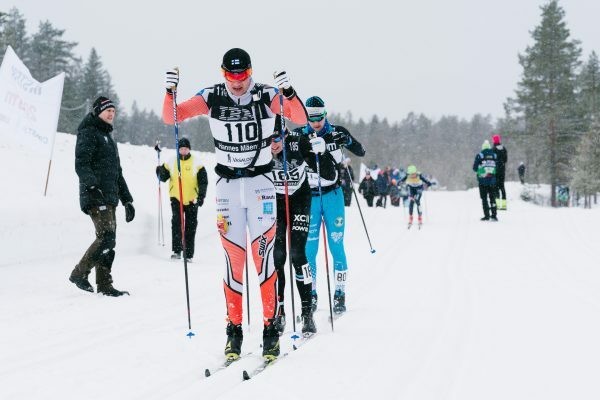 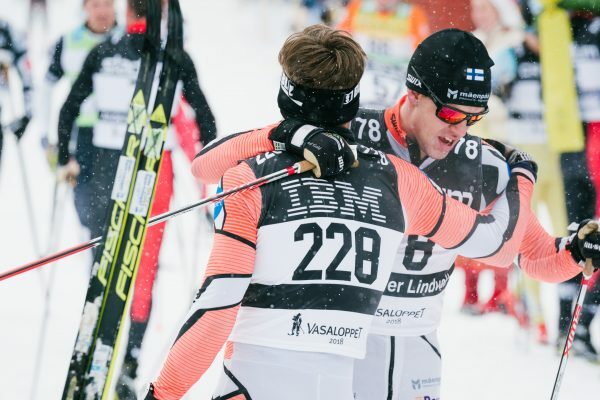 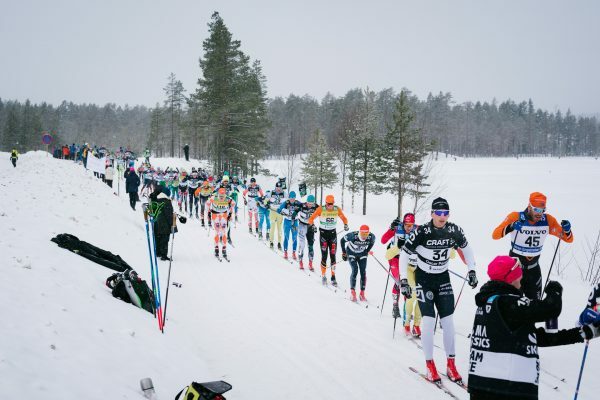 Vasaloppet is the longest, oldest and most prestigious ski race in Visma Ski Classics. 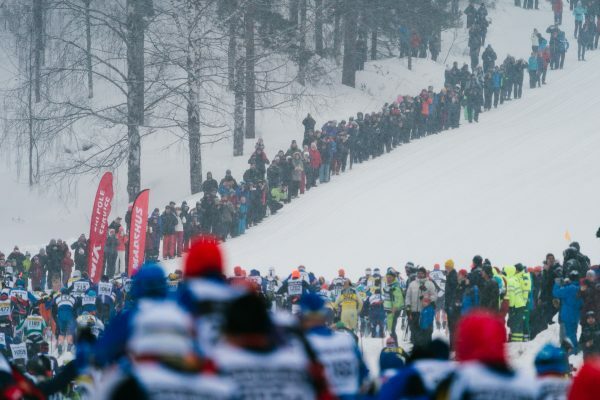 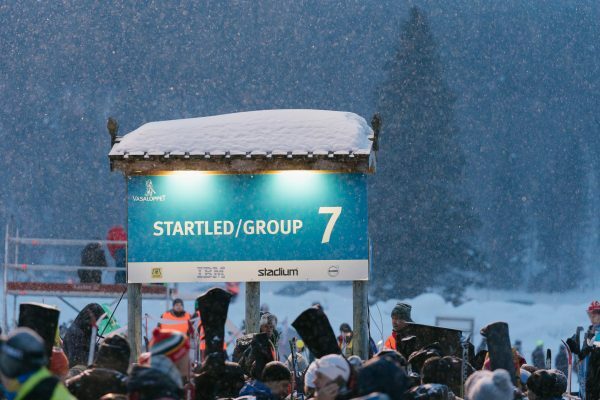 Its history dates back to 1922 when 119 skiers participated in the first race. 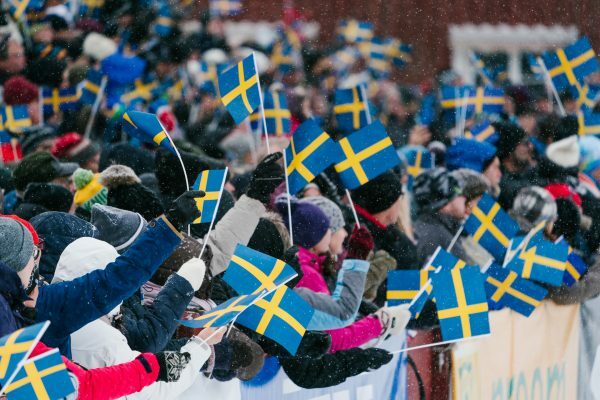 But the story goes even further back in time to 1520 when Gustav Eriksson Vasa rebelled against Denmark and eventually became the king of free Sweden. 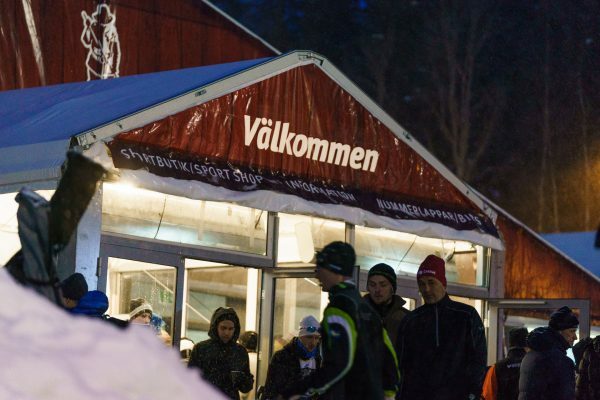 Even today, Vasaloppet honors this historical moment and the man who made it possible. 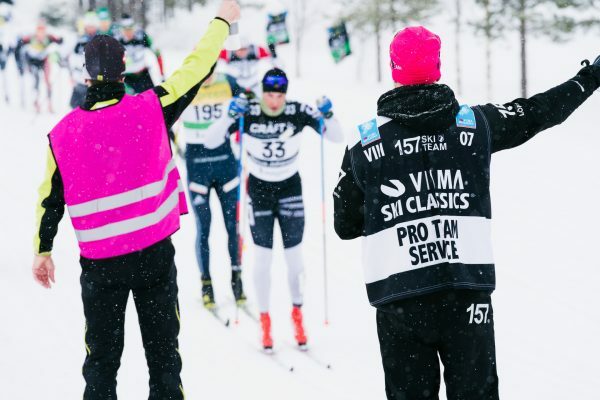 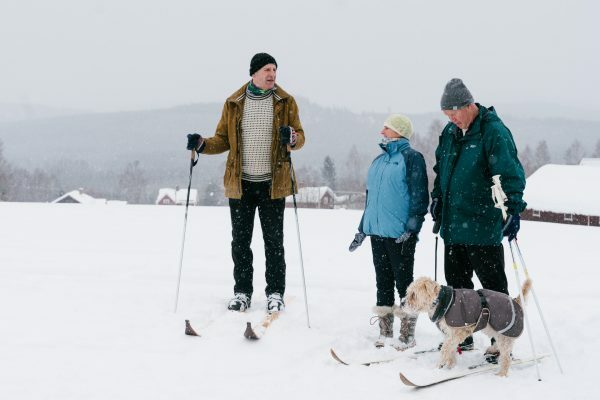 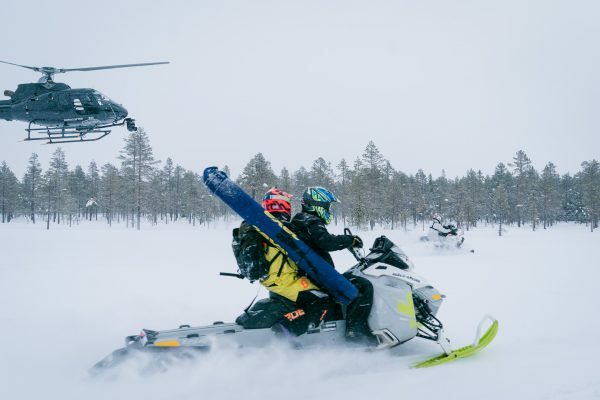 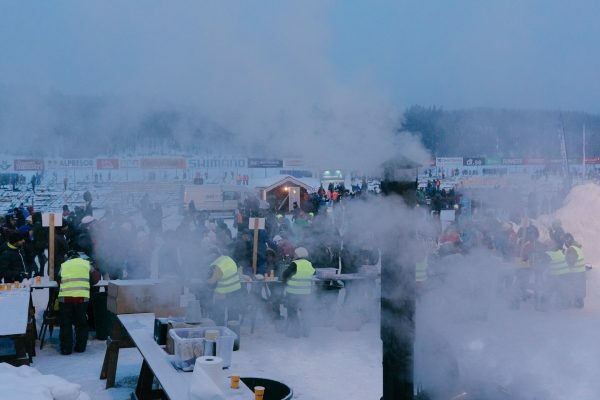 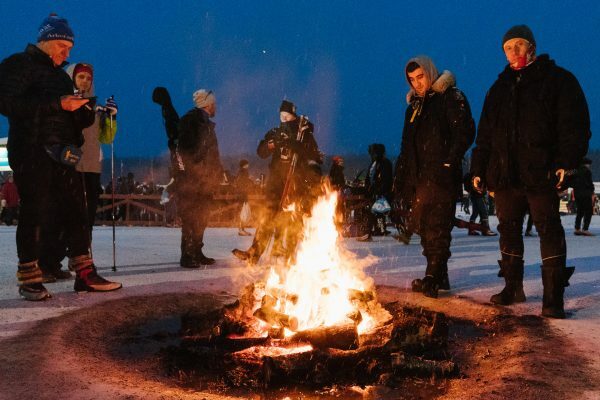 Throughout the years, the Vasaloppet brand has grown and developed into an institution with its annual summer and winter sport weeks. 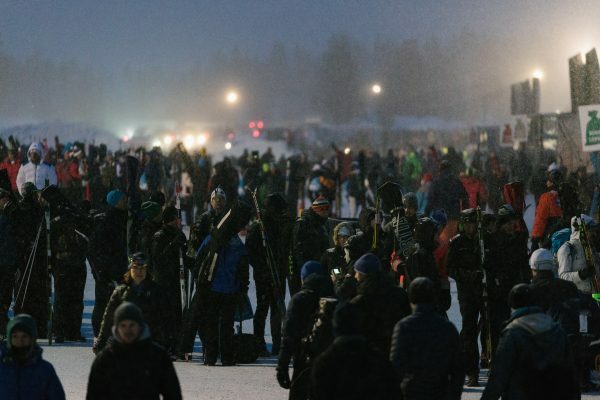 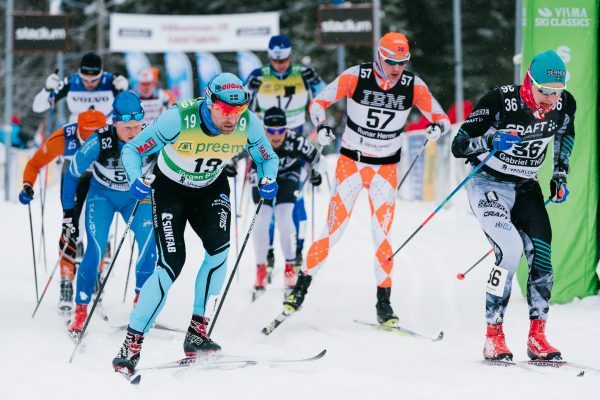 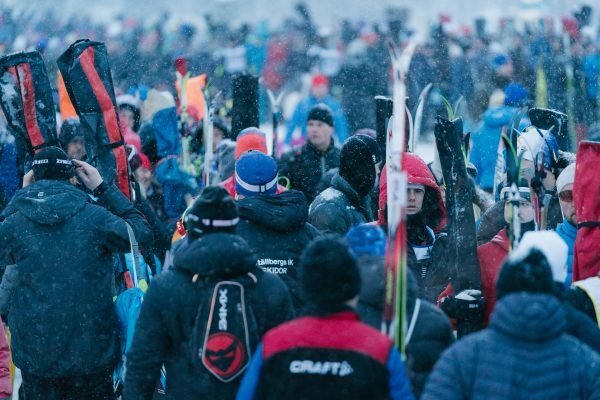 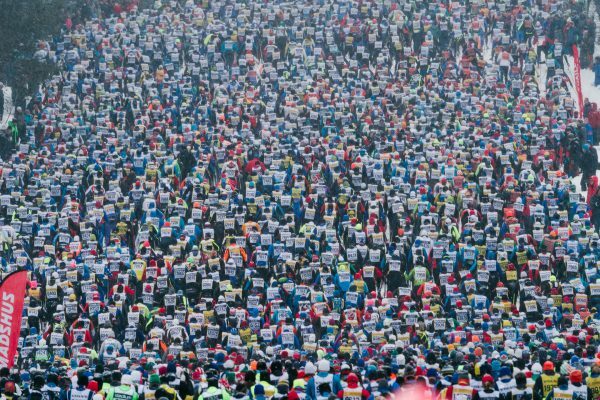 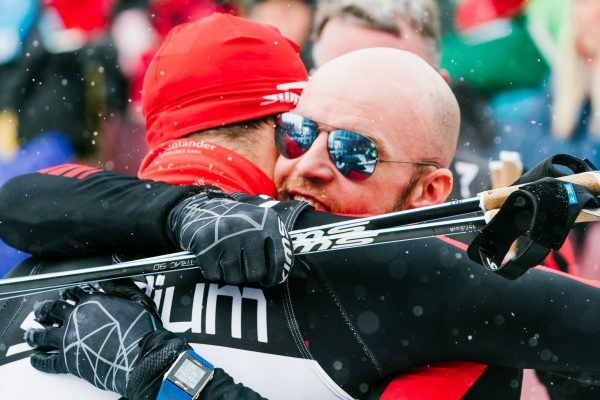 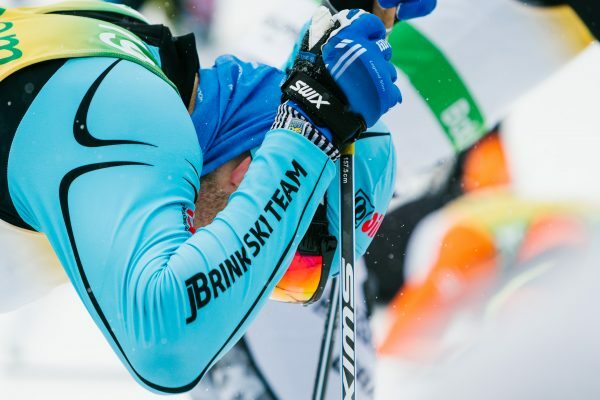 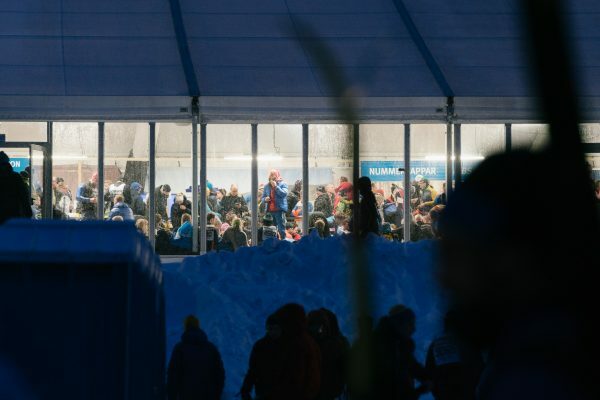 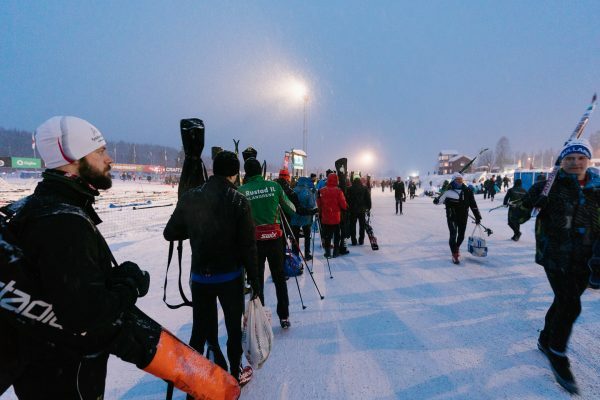 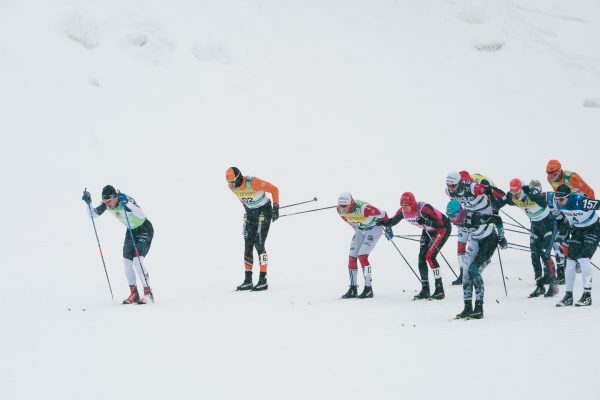 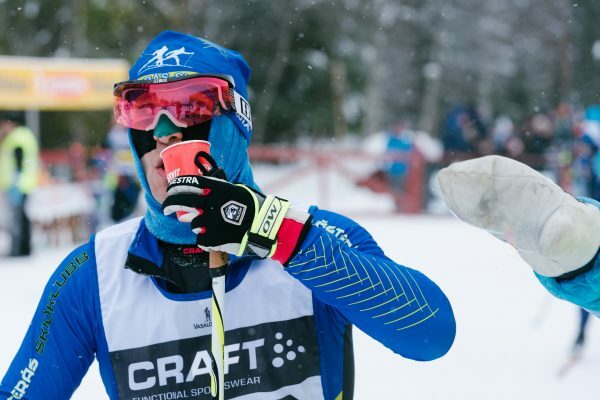 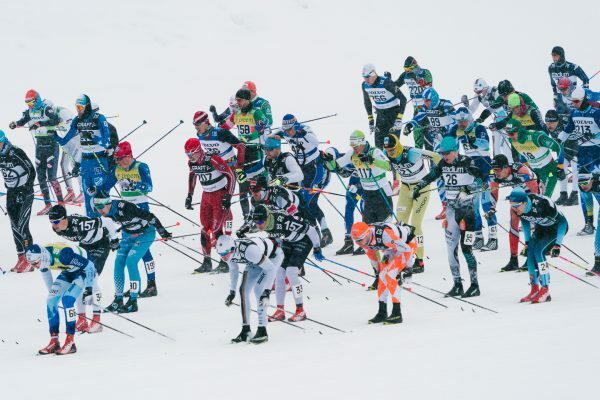 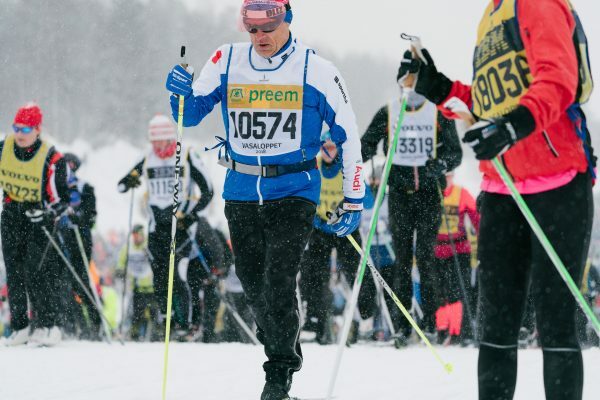 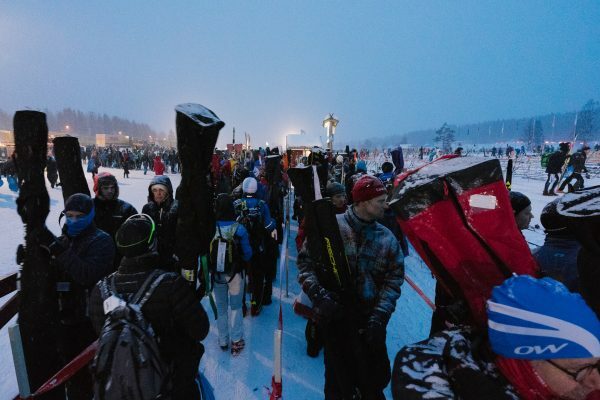 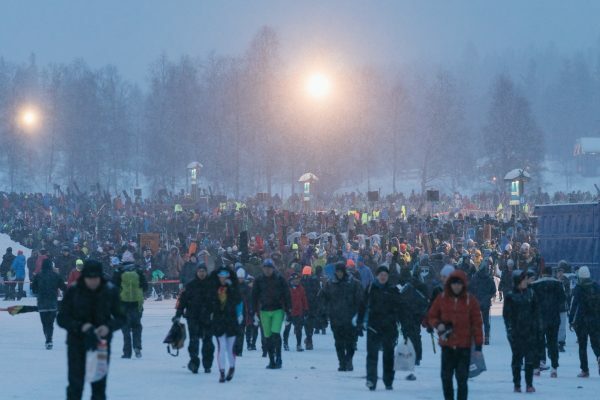 The main 90 km ski race on the first Sunday of March has become the biggest ski race in the world, and the whole week welcomes more than 60,000 participants in various activities attracting about 8,000 foreign skiers from more than 70 countries. 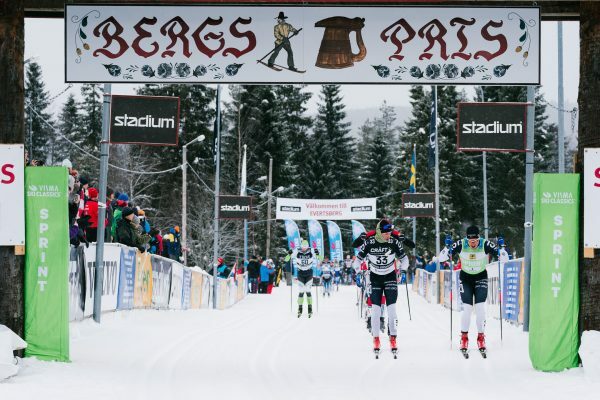 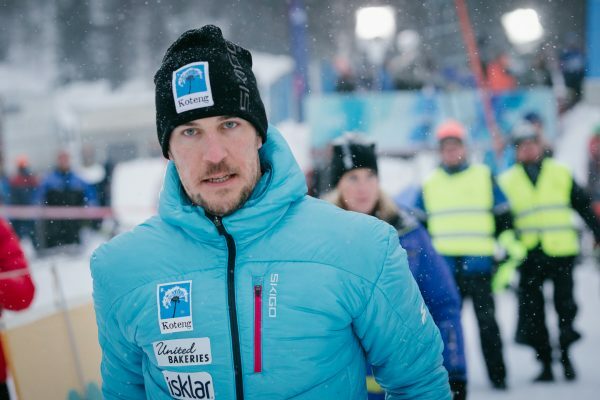 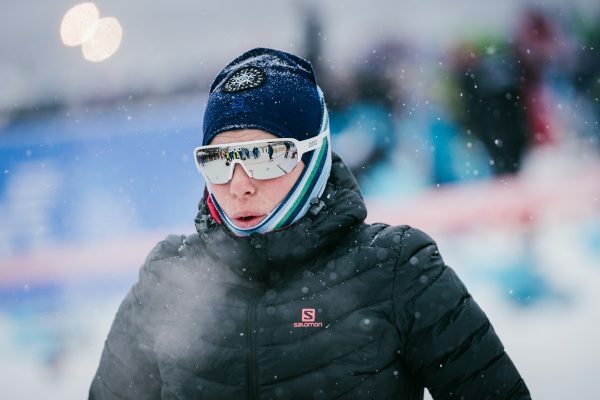 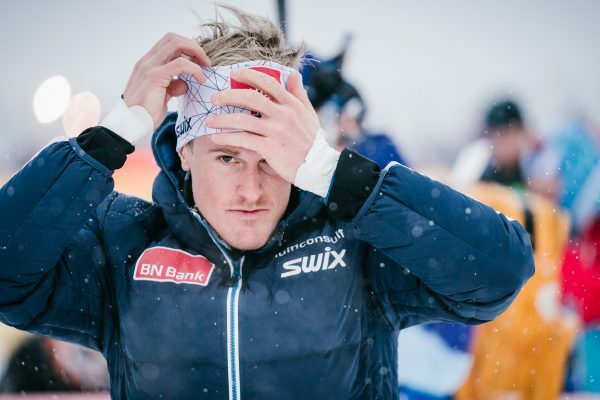 Last year’s race was quite surprising as both gender categories were won by first-timers; Andreas Nygaard and Lina Korsgren, respectively.